Click The Locations Tab To Find The Store Nearest You! APRIL RED HOT BUYS SALE! For Your Home, Lawn & Lifestyle, Ace is the Place! Lawn & Garden. 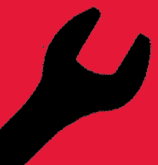 Home Repair & Renovation. Indoor & Outdoor Living- Ace is "The Helpful Place"! 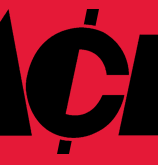 ACE is THE Trusted Name in Hardware and Supplies for Maintaining & Improving Your Home and Lawn! 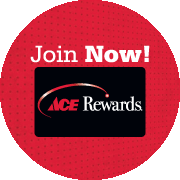 Ace is your one-stop shop for everything you need to make your house a home! Fertilze the lawn, paint the walls, replace the kitchen sink! The possibilities are endless! NEED A LOCK REKEYED? WANT YOUR POOL WATER TESTED? We deliver lumber AND flowers! We'll also deliver your new fence! 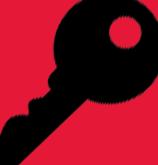 Filling propane tanks and cutting new keys are just a few of the services we provide! Check out our current sales brochure featuring all the latest specials and promotions! 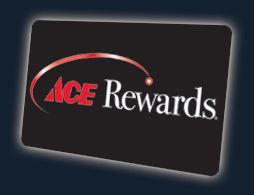 Print it out and bring it with you on your next visit to Ace so you don't miss any deals! The collective Ace Hardware Stores of Northern Florida, South Georgia and North Carolina have been serving their local neighborhoods for decades. Community involvement and attention to details have earned the stores generations of satisfied, regular customers. Stop by a location near you and see what we can do for you! Exclusive Savings Right In The Store! Click to See The Latest Specials and Promotions!